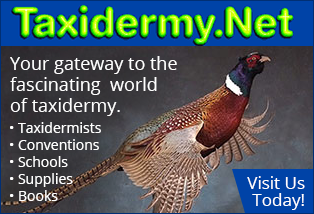 Taxidermy Tube is the web's first video sharing site dedicated to sharing taxidermy videos and learning taxidermy. 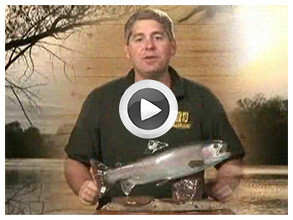 You can upload your own videos and watch taxidermy videos as well as chat with other taxidermists or taxidermy students. You can also get help and advice from our professional taxidermy panel in our members only message board. 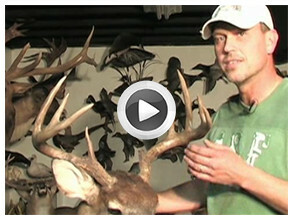 In addition to the video sharing section of our site you can also learn taxidermy. 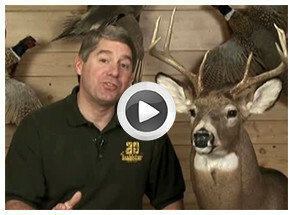 Taxidermy Tube offers a compete video section by master taxidermist Dan Rinehart. 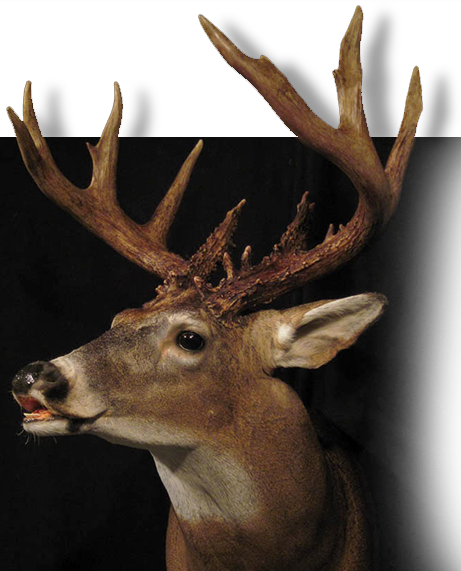 Dan produces and stars in the TV Show "Taxidermy For The Sportsmen" and all his episodes can be found here at Taxidermy Tube. 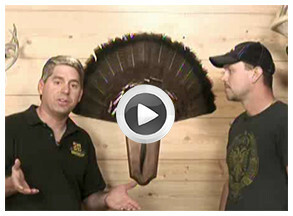 In addition Dan has put together a complete step by step video that allows the average sportsmen to learn taxidermy. These videos are the detailed version of the show. 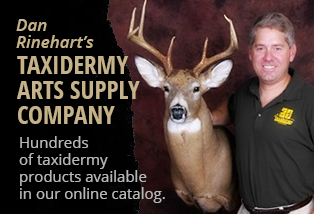 Thank you for visiting Taxidermy Tube.  We hope you will consider joining us and that our site becomes a valuable reference tool for you whether you are a hobbyist or professional taxidermist. 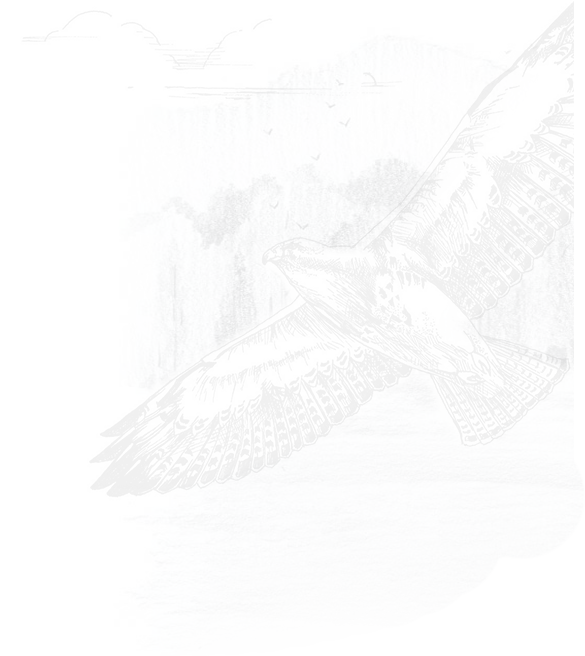 Paid membership to Taxidermy Tube includes full access to 100's of hours of great taxidermy videos including Dan Rinehart's Learn Taxidermy Videos and the complete Taxidermy For The Sportsman Video Series with out commercial interruption. 1339 Excalibur Dr. Janesville, WI 53546 : Phone: 608.758.4841 : Email Us : Learn Taxidermy By Watching Our Online Taxidermy Videos - Join Today!